Enjoy the incomparable opera, vino and dolce vita of this region with hosts Kai Gleusteen and Catherine Ordronneau. 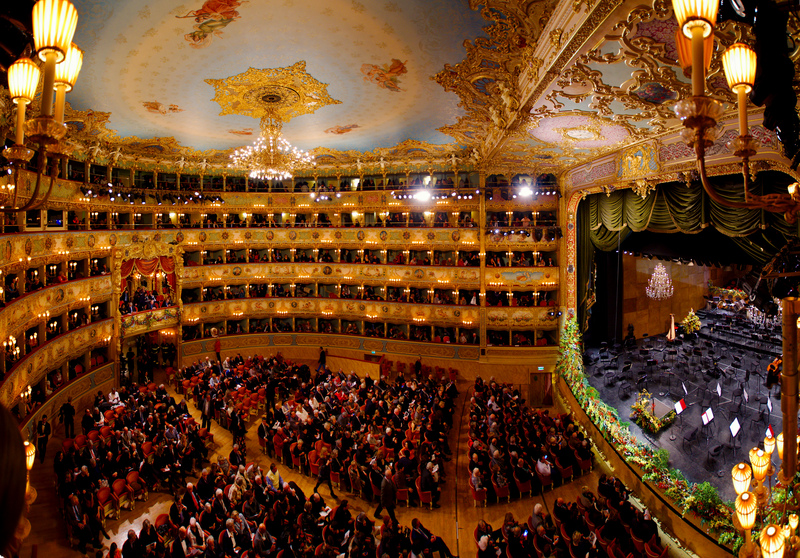 Highlights include La Scala, Arena di Verona, Teatro La Fenice, Piedmonte wine, unique concerts. We board our overnight flight to Milan. The details of our concert today are yet to be confirmed. 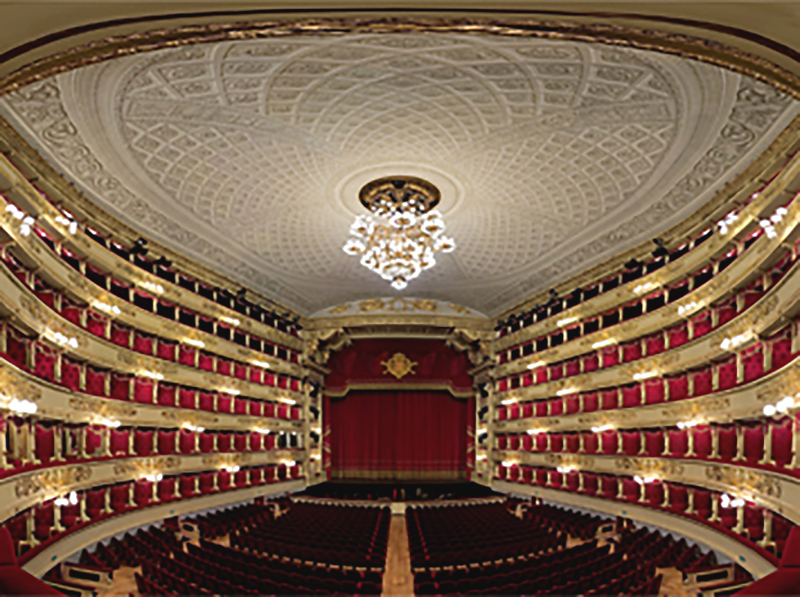 Tonight we experience Un Ballo in Maschera by Verdi at Teatro all Scala. 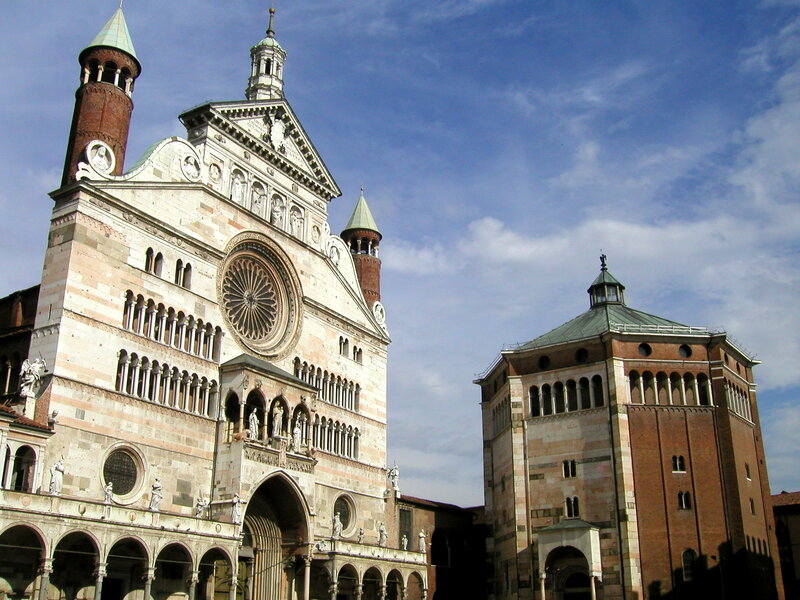 We travel to Cremona, a beautiful city renowned for its long and illustrious musical traditions. Kai Gleusteen and Catherine Ordronneau perform in Cremona. The Abel Quartett in Casalmaggiore. 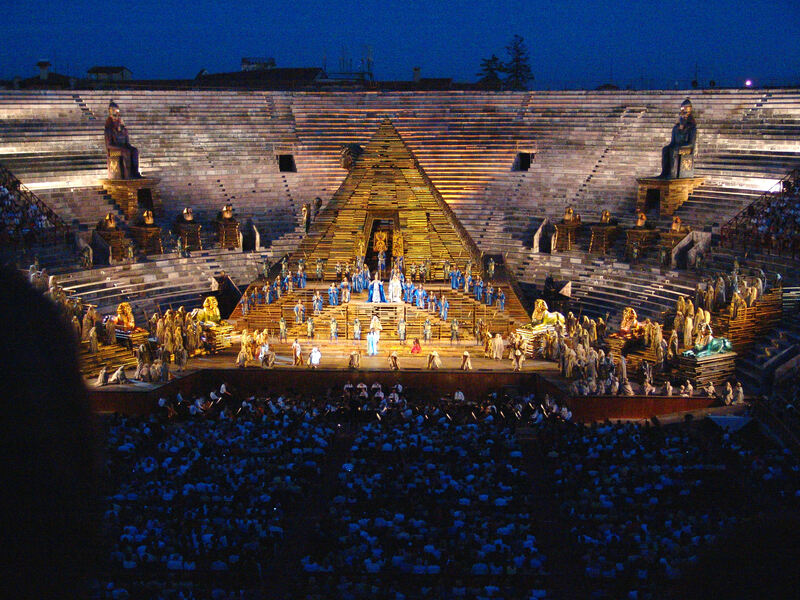 Opera at the spectacular Arena di Verona. The program is yet to be confirmed. 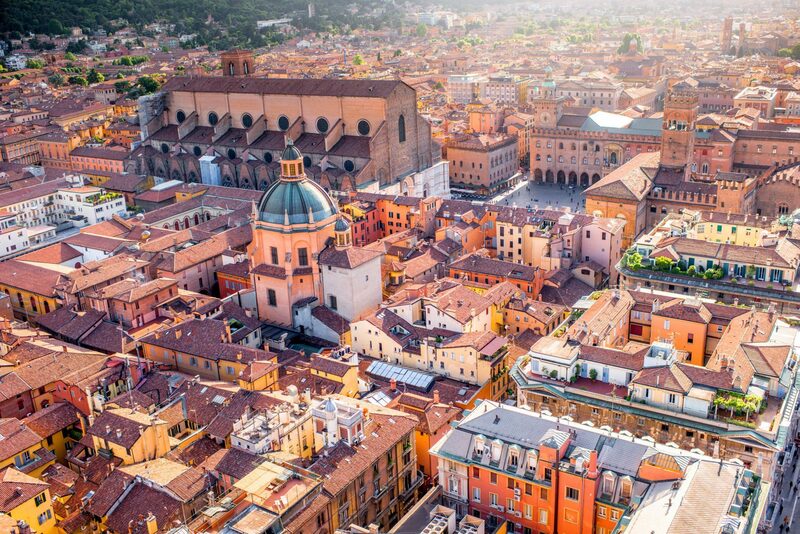 We depart for ancient Bologna, home to the oldest university in the world (1088) and one of the most populous cities in the Middle Ages. 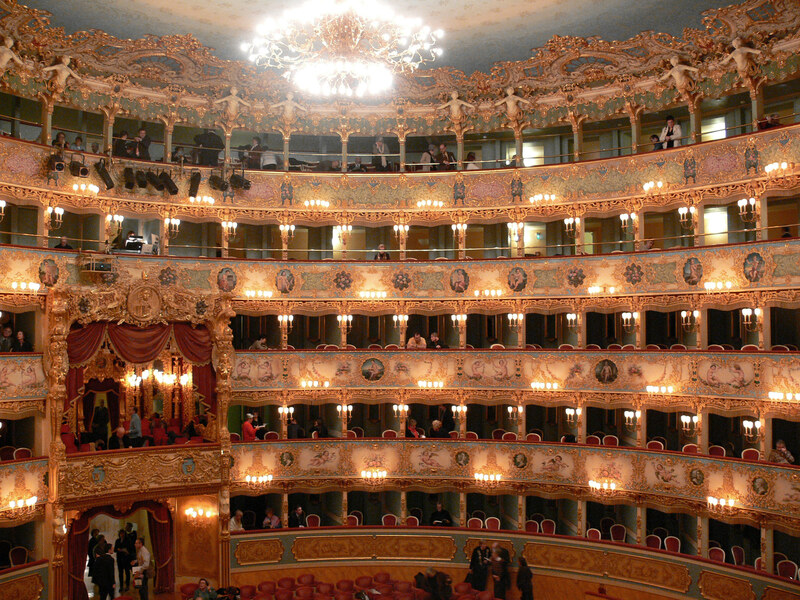 We attend the opera at the famous Teatro La Fenice. The program is yet to be confirmed. We drive a little northeast to Sacile, in the foothills of the Alps, to tour the unique Fazioli piano factory, where our tour hosts will give a special concert. 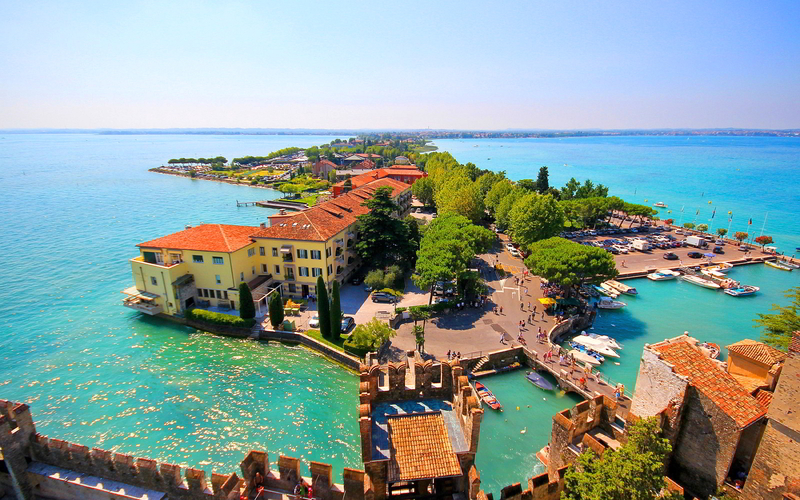 Sacile is known as the “Garden of the Serenissima” for the many palaces that were constructed along the river Livenza for the nobility of the Most Serene Republic of Venice. Kai Gleusteen and Catherine Ordronneau perform at the Fazioli centre in Sacile.